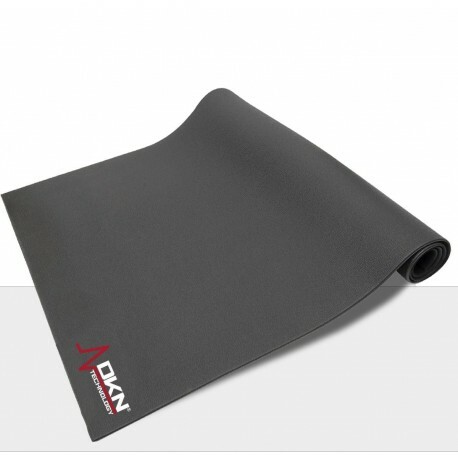 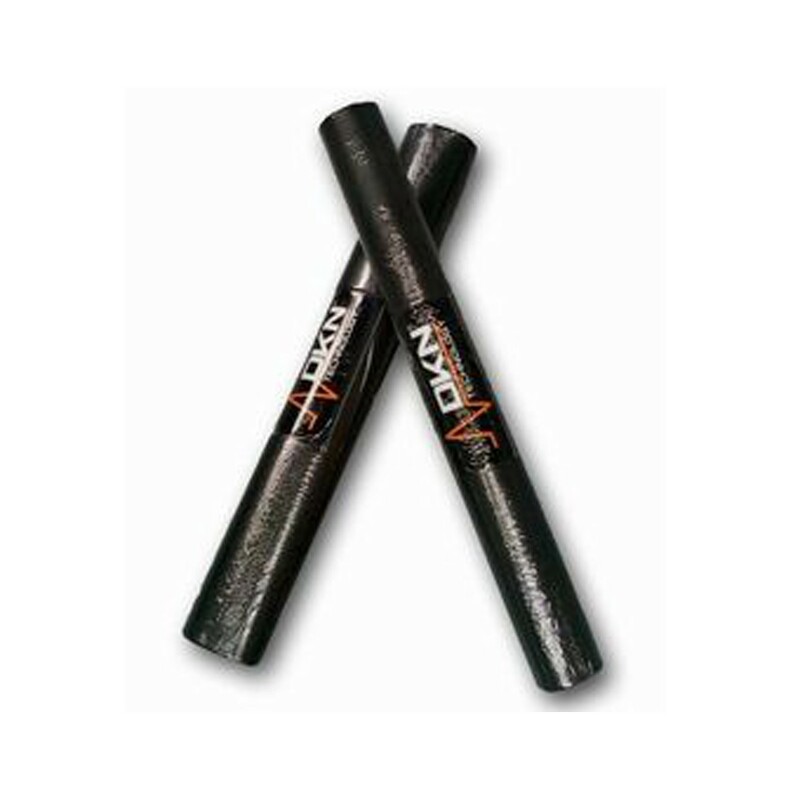 This Ultra Thick High Density mat is made to shield the ground underneath your gym equipment from scratches and dents. The mat measures 100 x 200 cm, and is 8 mm thick. Not only does this mat protect your floor, but is made of sound-absorbing material, reducing the noise level while training, and it will stop your machine from sliding on slippy floors. 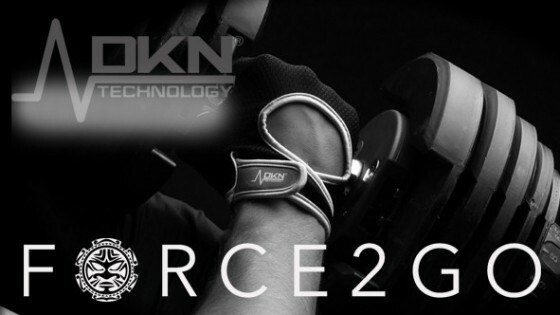 Weight 3.8 kg, REACH compliant material.